Is it raining outside? Or is the bike that you normally use with your Croozer Pet not available at the moment? No problem. 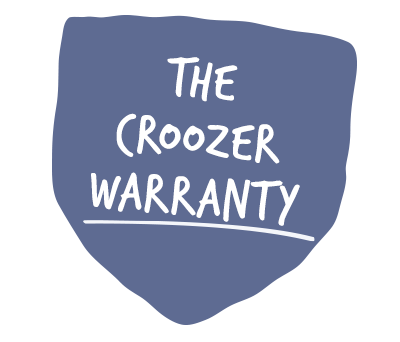 We have just the right accessories for your Croozer Pet to give you and your dog the flexibility you need – whatever the situation. For Croozer Dog XL and XXL.